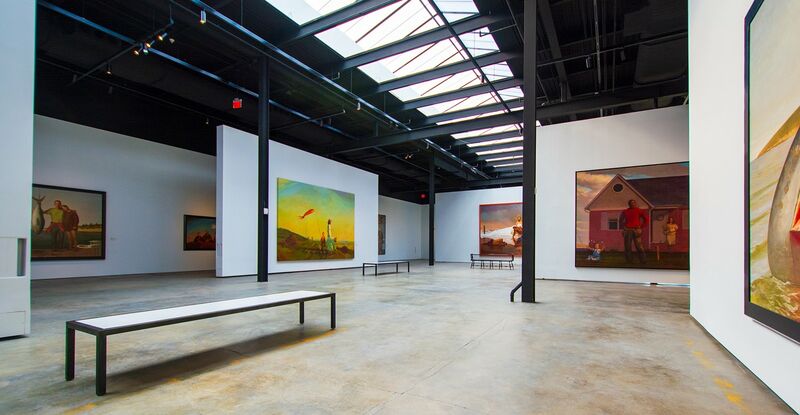 Museums only have so much space to present their many great artifacts, art, and interactive displays to the public. 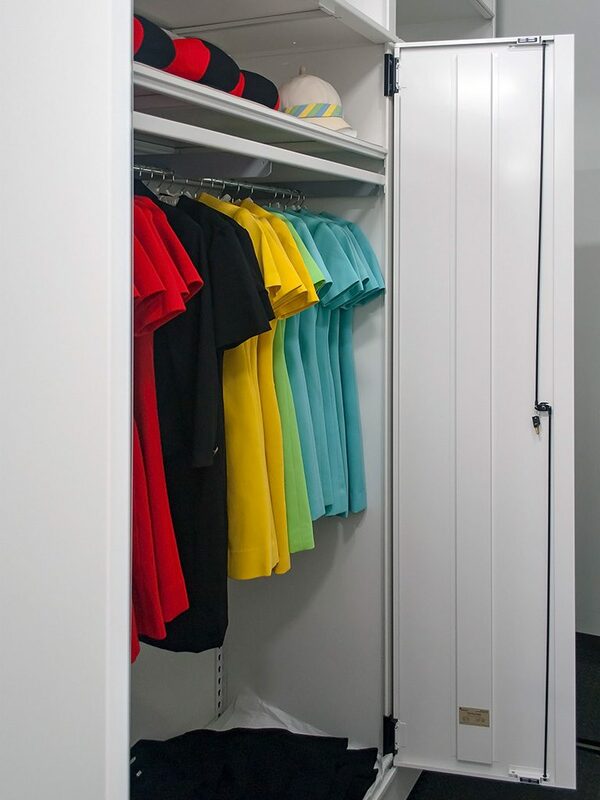 Plus, to remain fresh and relevant, they often cycle through their collections to keep people coming back. 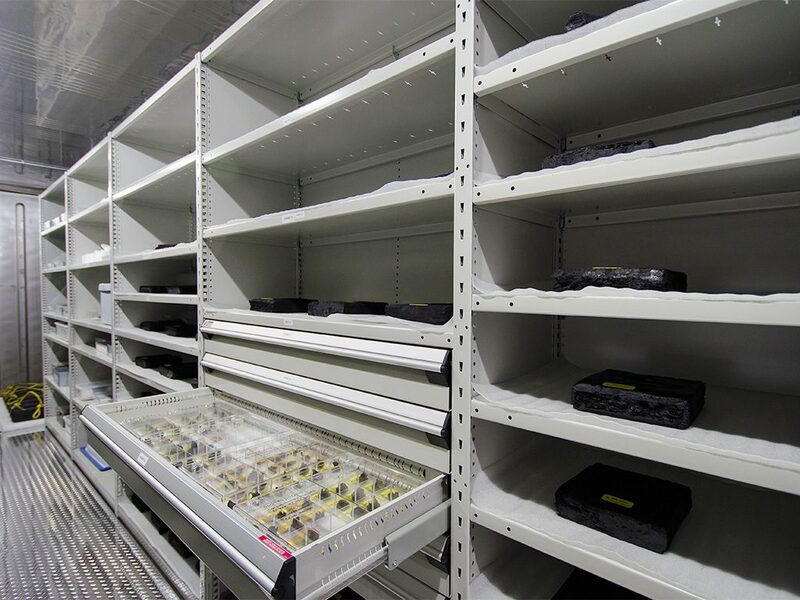 Organized and accessible museum storage is essential to long-term success. 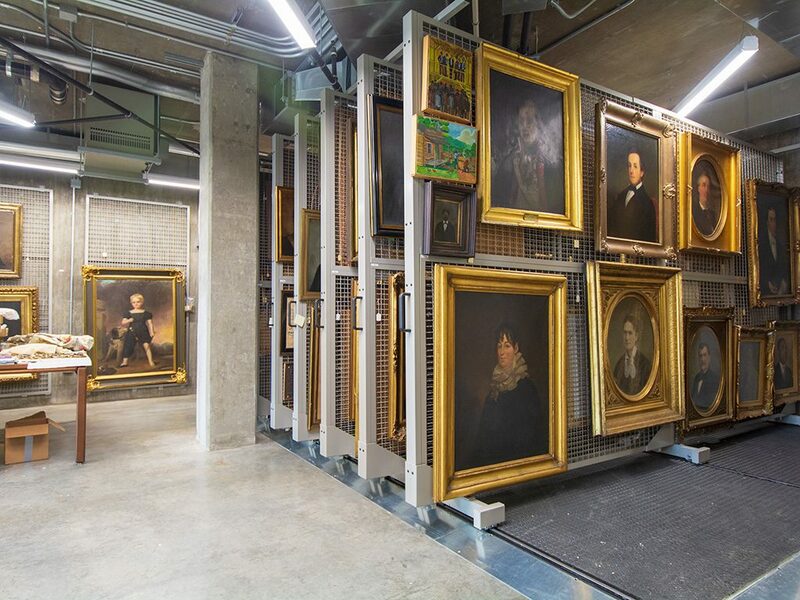 Maximizing museum storage is a challenge everywhere — from the Louvre, the world’s most popular museum, attracting 8.1 million visitors in 2017, to the World’s Smallest Museum in a 134-foot shed in Superior, Arizona. 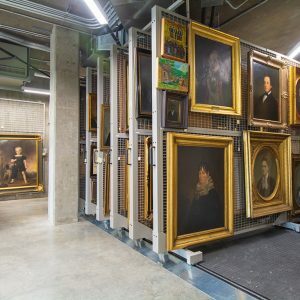 “On average, only three to five percent of any museum’s permanent collection can be displayed in public gallery spaces at any given time. 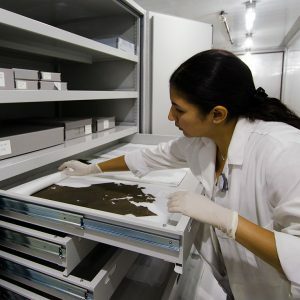 This leaves the majority of a museum’s collection in storage,” according to the Western Museums Association. 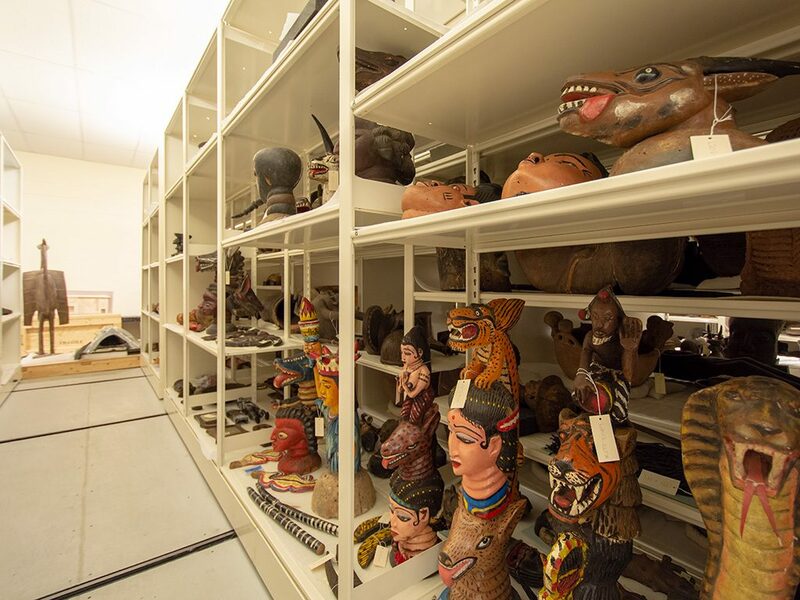 Curators need access to stored collections to determine what should be showed next, what might be loaned where, and come up with exhibition ideas. 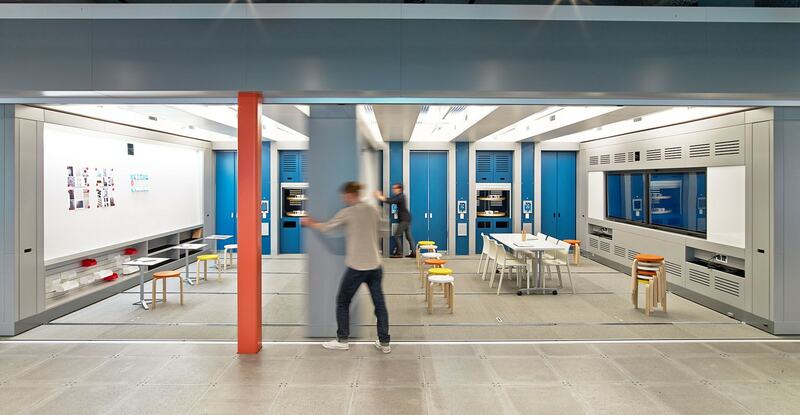 Researchers and educators may request objects in for study and teaching purposes. 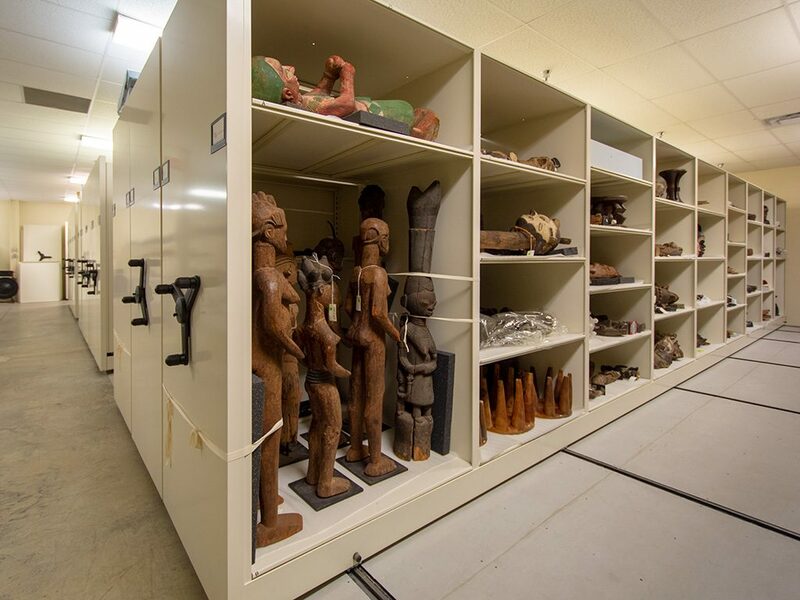 Donors and museum members might be treated to behind-the-scenes storage tours. 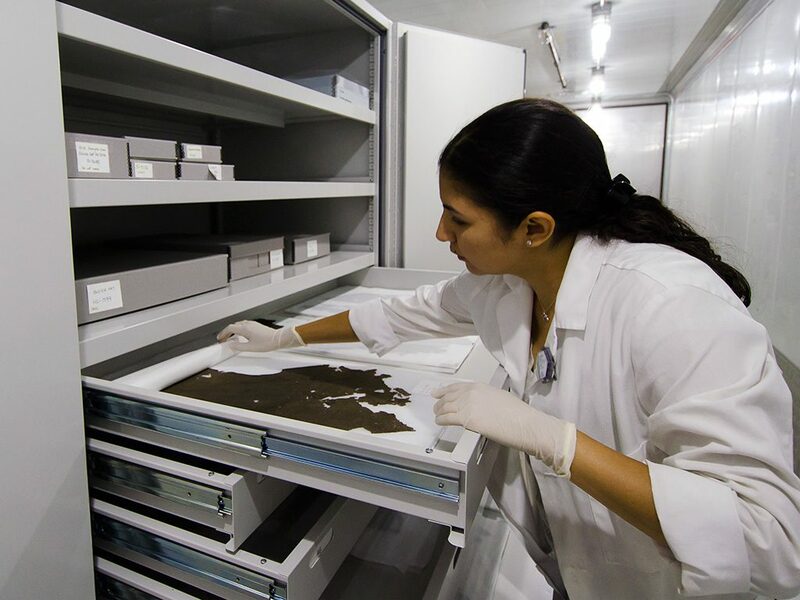 Restorers need ongoing access to items in storage to check their conservation status. 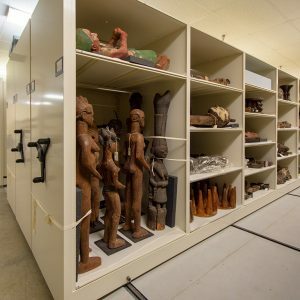 While many museum employees are focused on maximizing the display space the public enjoys, there are many who focus their efforts on maximizing floor space behind the scenes for storage. 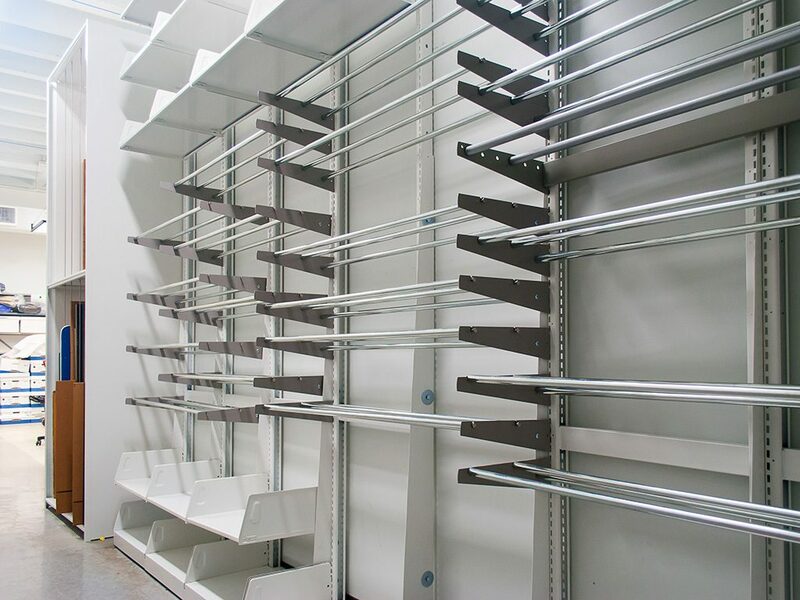 Adaptable, customized products such as mobile carriages, bulk racks, suspension glides with shelves or drawers, and closed cabinets with trays can make a big difference. The Delta Air Transport Heritage Museum sits in a hangar built in the 1940s. 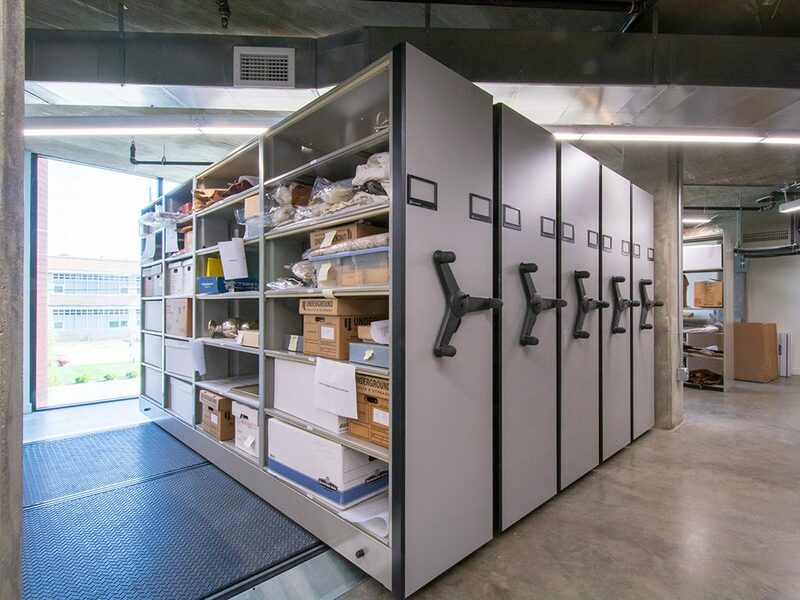 Despite the sprawling size of the museum — over 68,000 square feet — the museum archive only had 4,000 feet of that space for its uses. 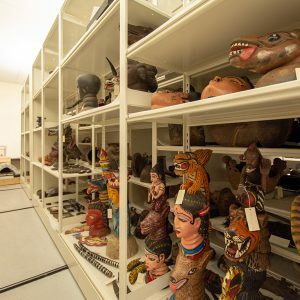 With new items coming in daily, and the need for space fast outpacing available storage, the museum had a problem. 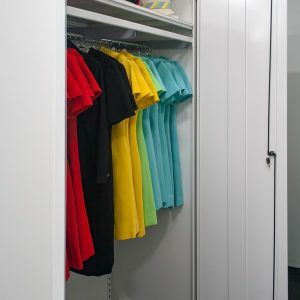 “To a certain extent, we weren’t even sure of exactly what we had,” said Archives Associate Tina Seetoo. 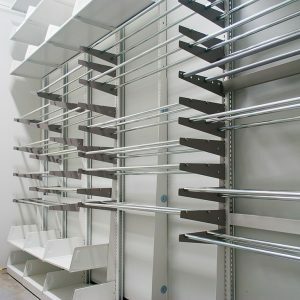 Cantilever shelving for the museum’s sizable book collection. 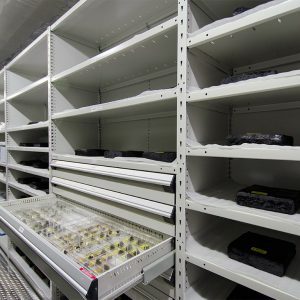 Rousseau Spider Mini-Racking, reinforced shelving and modular heavy-duty drawers were put to use in the second container storing heavier, metal objects such as ballast blocks, hatches, and pumps. 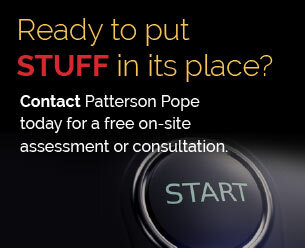 Patterson Pope’s storage experts are available to consult on the best products for your museum’s needs. 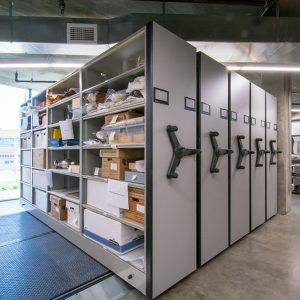 We understand storage protection and preservation, but continue to promote efficiency and cost effectiveness when addressing your need for archival shelving, conservation cabinets, high-bay mobile storage, and other means of storing rare books, framed art, textiles, artifacts, flat files, and more.